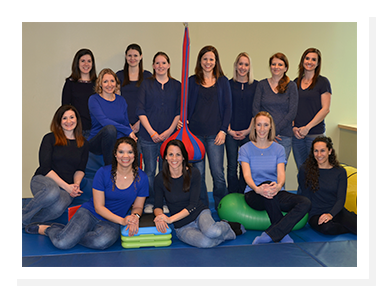 Swing for the Stars offers occupational therapy, physical therapy and speech therapy services to children with a wide range of developmental needs. 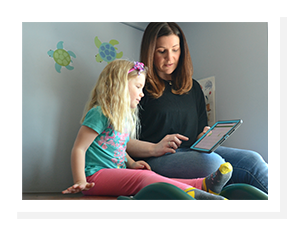 Because we offer all 3 therapy services, we are able to provide collaborative treatment approaches which allows for a more holistic approach to addressing your child’s specific developmental needs. Our services are offered in a playful, welcoming environment where family involvement in the therapy process plays a vital role. Our therapists are highly skilled in their areas of practice, and have a firm commitment to providing quality therapy services. Most importantly, every member of the Swing for the Stars team is passionate about the work we do! OT looks at a child’s sensory processing abilities, fine motor skill development, general coordination, and oral motor skills. ST looks at a child’s ability to both use and understand language, socially interact with others, and feeding abilities. 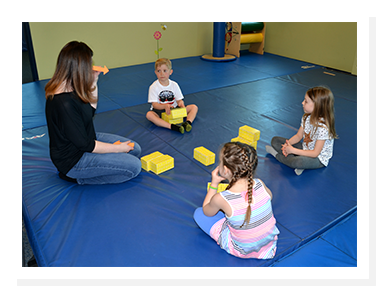 PT looks at a child’s gross motor skill developmental including strength, balance, posture, range of motion, and quality of movement. In aquatic therapy therapists use the water and playful activities to enhance, restore, or increase a child’s functional abilities. 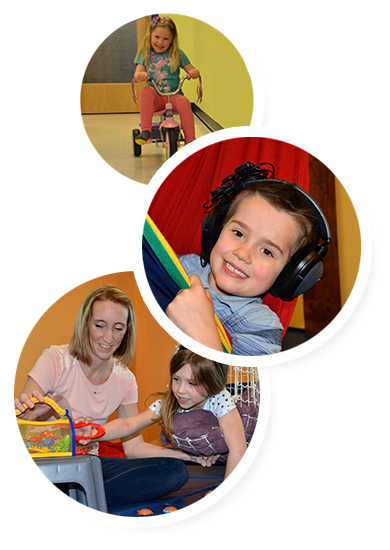 Our staff understands that each child has unique needs when it comes to therapy services. We provide collaboration throughout the therapy process to help your child achieve their greatest potential. We want your child’s first experience with us to be a good one. To help ease any fears or nerves, please review our “My First Visit” story! Want to know what new and exciting things are happening at Swing for the Stars? Check here regularly for updates! Swing for the Stars was featured on WMUR’s New Hampshire Chronicle. This is a great resource for learning more about us and what we do!